Flat Holm Island the jewel in the Bristol Channel. Flat Holm is a nature reserve managed by Cardiff Council. Positioned at the most Southerly point in Wales, 4.5 nautical miles from Cardiff. The island is steeped in History and rich in wildlife with plenty to see and do. 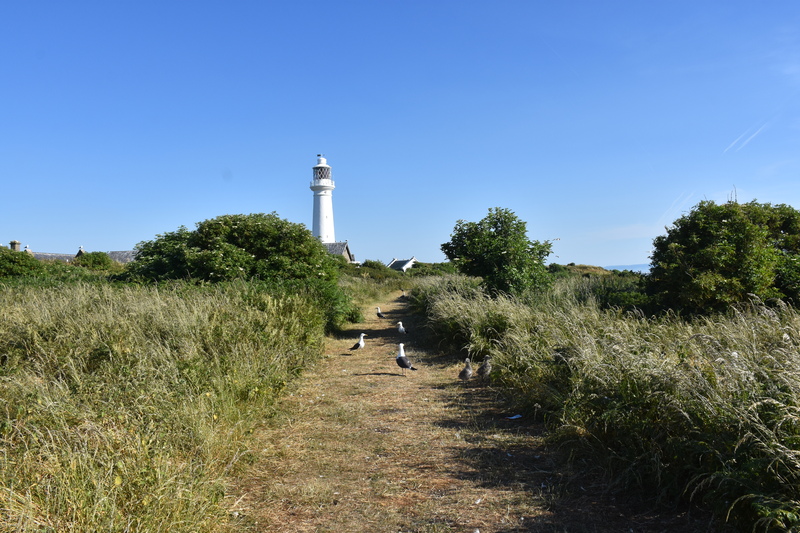 From the military remains with canons and gunning placements to the several species of wild birds, soay sheep and the unmistakeable Trinity House Lighthouse there is something for everyone to see and do. Departing from Cardiff Bay we will whisk you out ready for your adventure. Depending on the tides and weather, you will get an average of 2 – 2.5 hours for your visit. On the return you will have the chance to see the Island from the water before heading back to Cardiff. The Island has a small shop, Wales’ most southerly pub – The Gull and Leek, and plenty of space to relax and enjoy a picnic. For the more adventurous you can even stay overnight. Having previously run the Councils own vessel “Lewis Alexander” for many years we have the knowledge and safety in place to ensure you have a great visit. Even after many years and many visits we always find something new and exciting! No two visits are the same due to the changing seasons and wildlife on the Island.